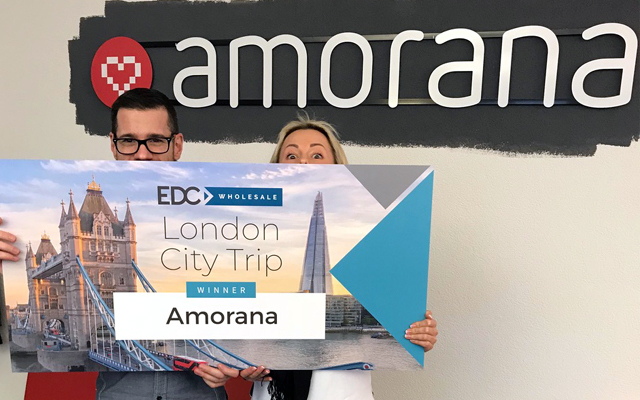 EDC Wholesale has announced that Swiss distributor Amorana is the winner of its Valentine sweepstake. 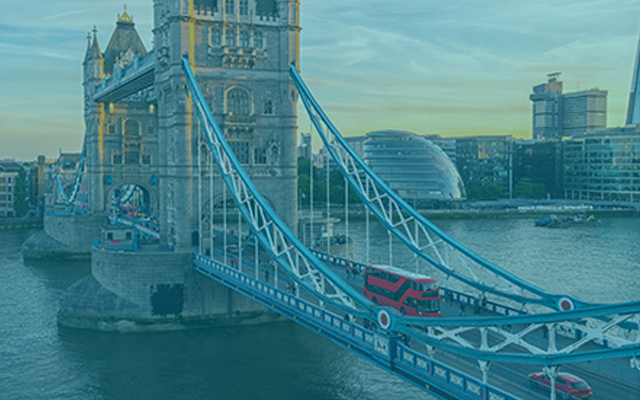 Amorana wins a city trip to London, including a two-night stay at the elegant Brown’s Hotel and a romantic dinner for two. EDC Wholesale organised the sweepstake to coincide with the release of the Fifty Shades Freed movie that premiered on Valentine’s Day. 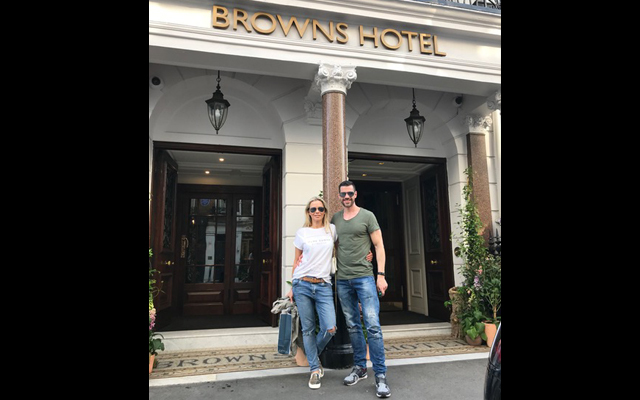 The movie shows how Christian Grey takes [*spoiler alert*] his new wife Anastasia on a honeymoon trip to Europe, where they stayed at the Brown’s hotel in London, and now Amorana representatives will get to emulate the couple.